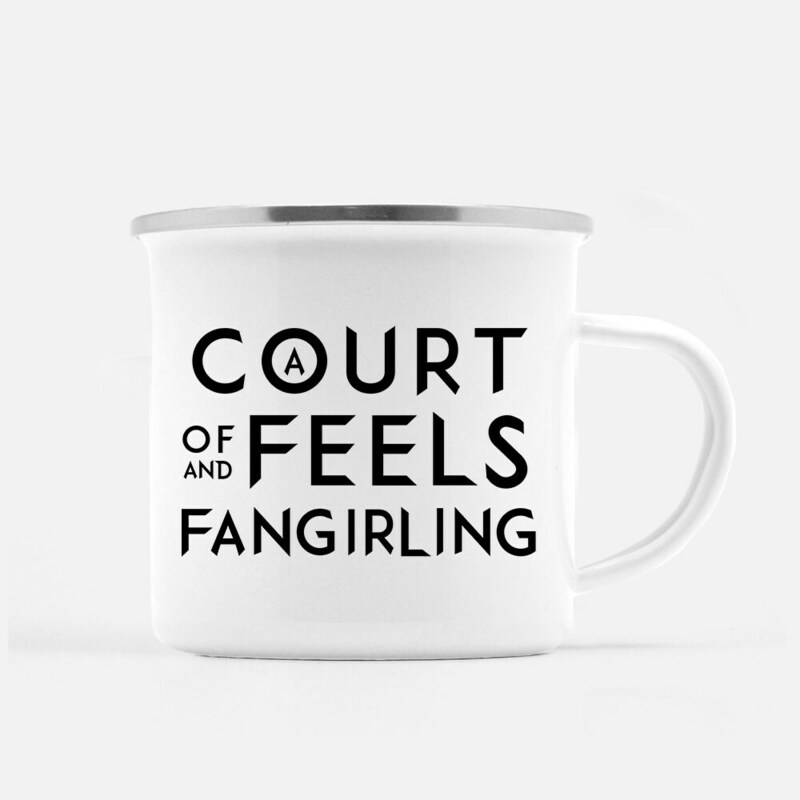 "A Court of Feels and Fangirling" - A Court of Thorns and Roses inspired mug. 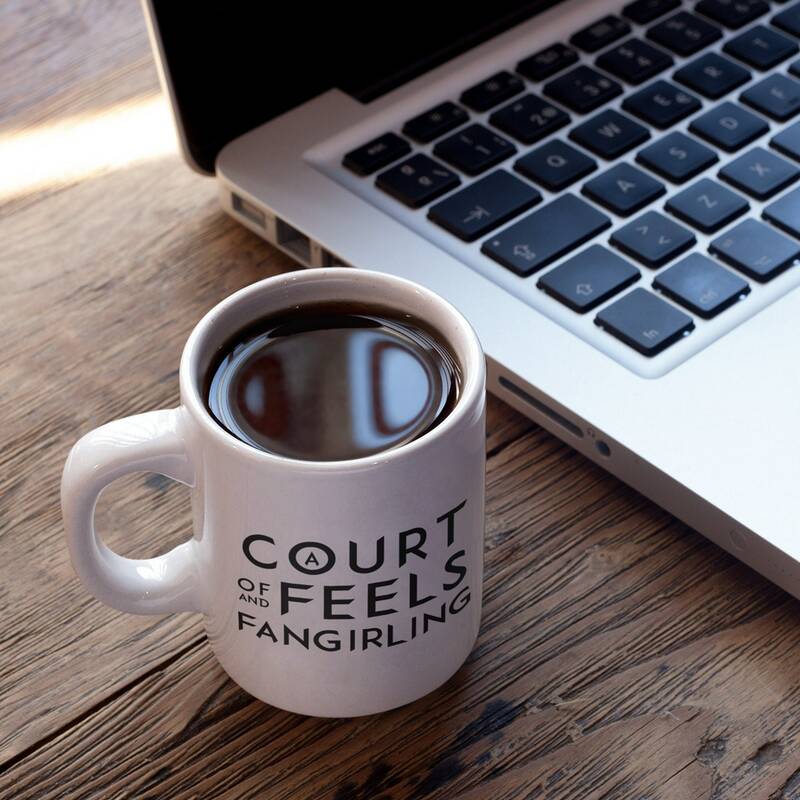 Show your #SarahJMass pride with this mug perfect for coffee or tea. 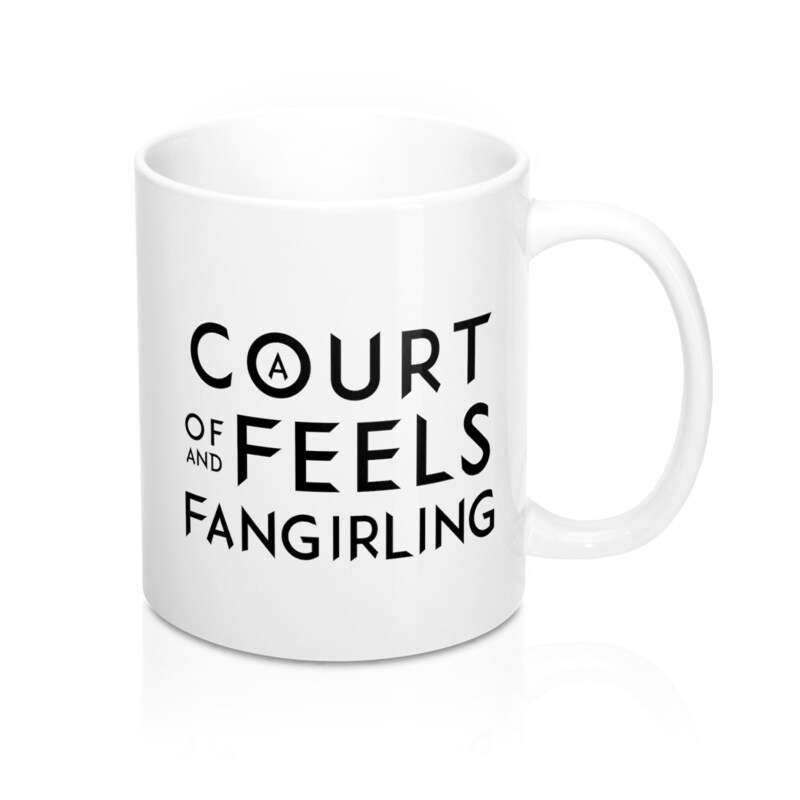 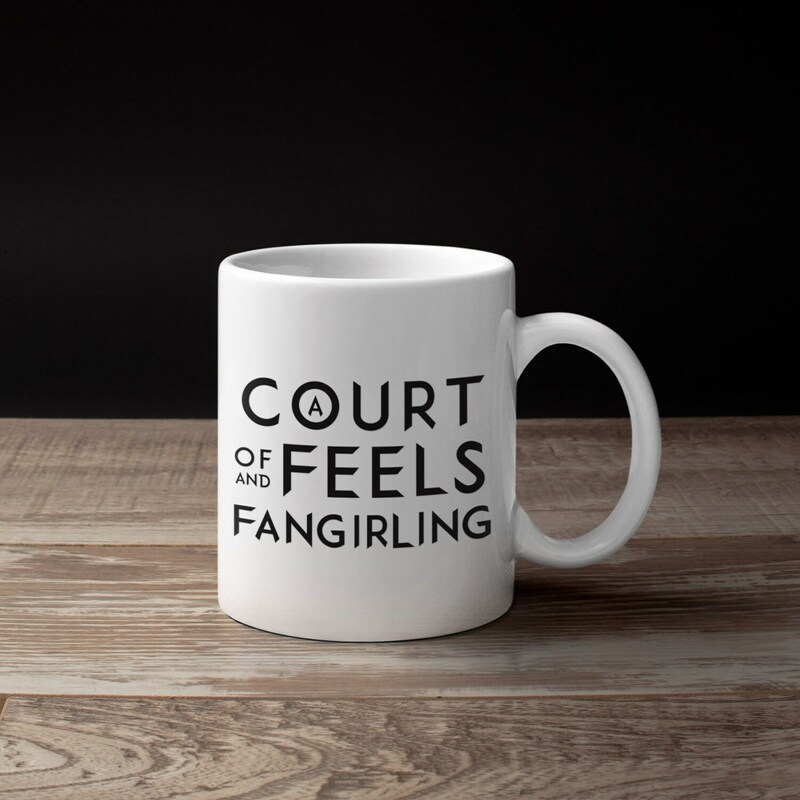 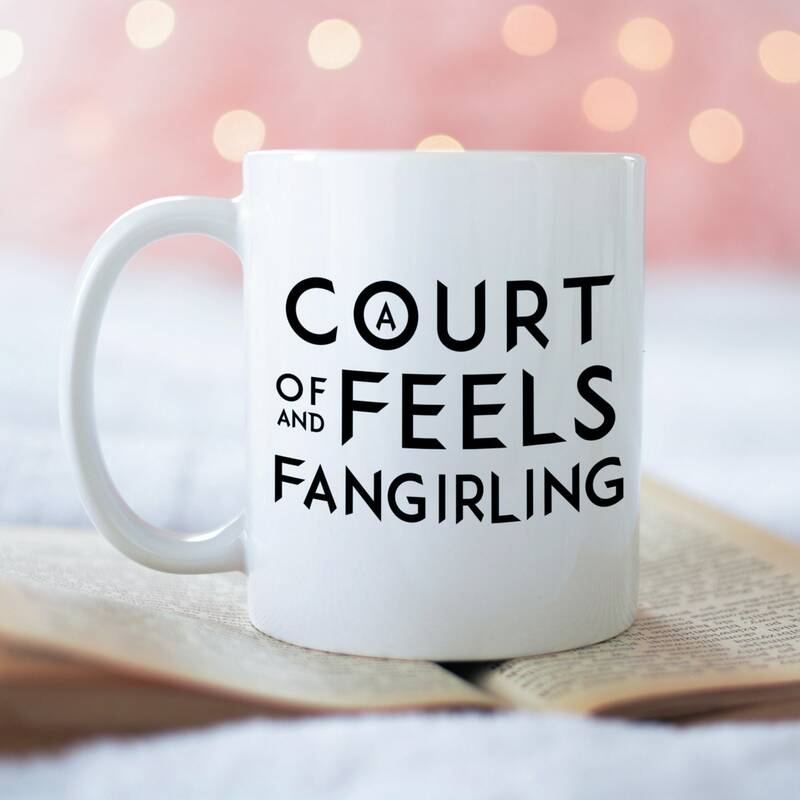 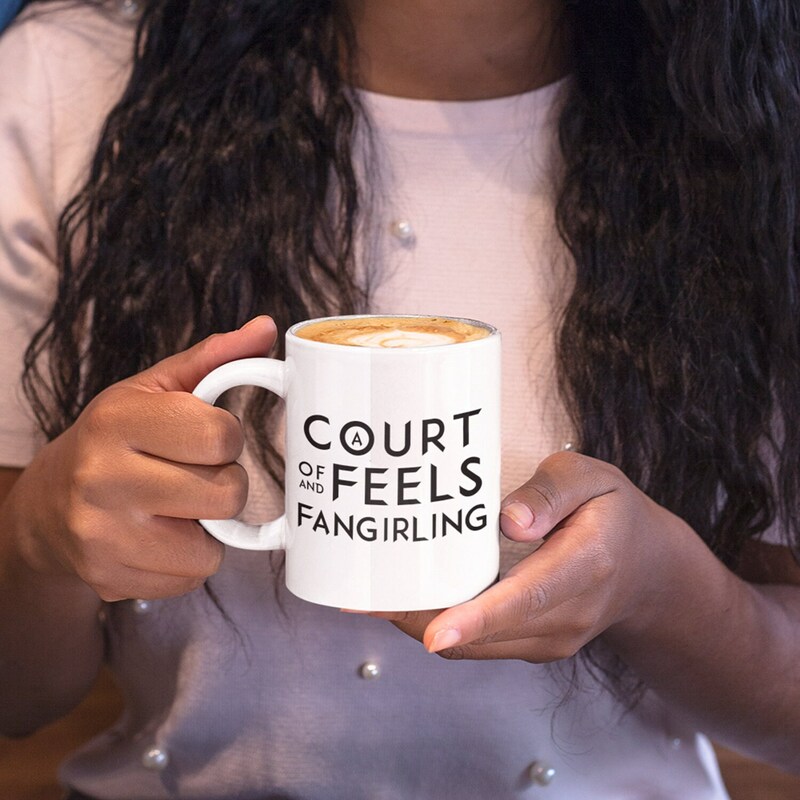 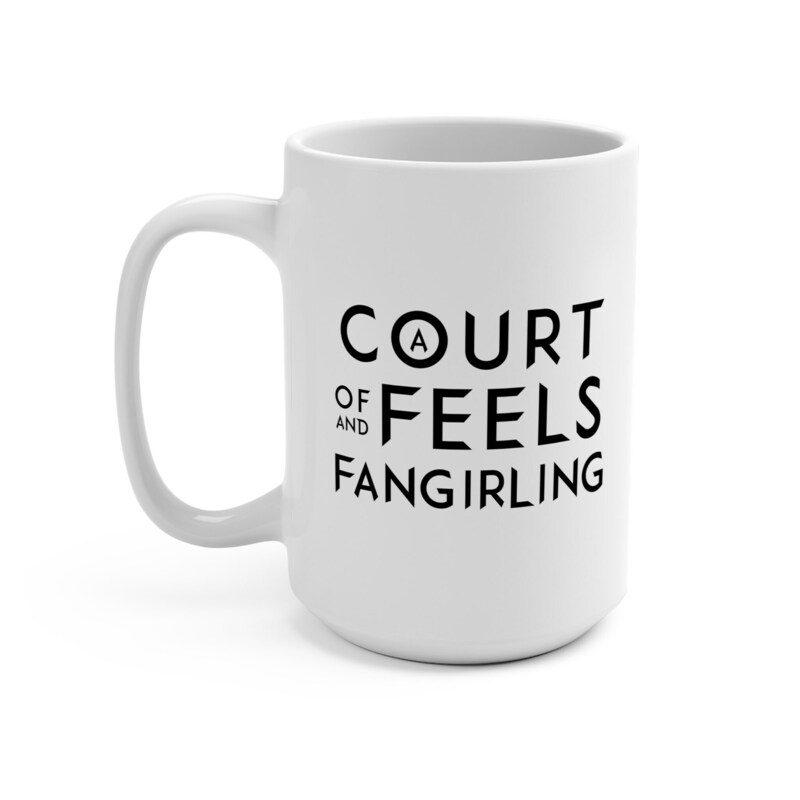 The "A Court of Feels and Fangirling" mug is available as a 11oz or 15oz mug and as a cast iron white 12oz mug. 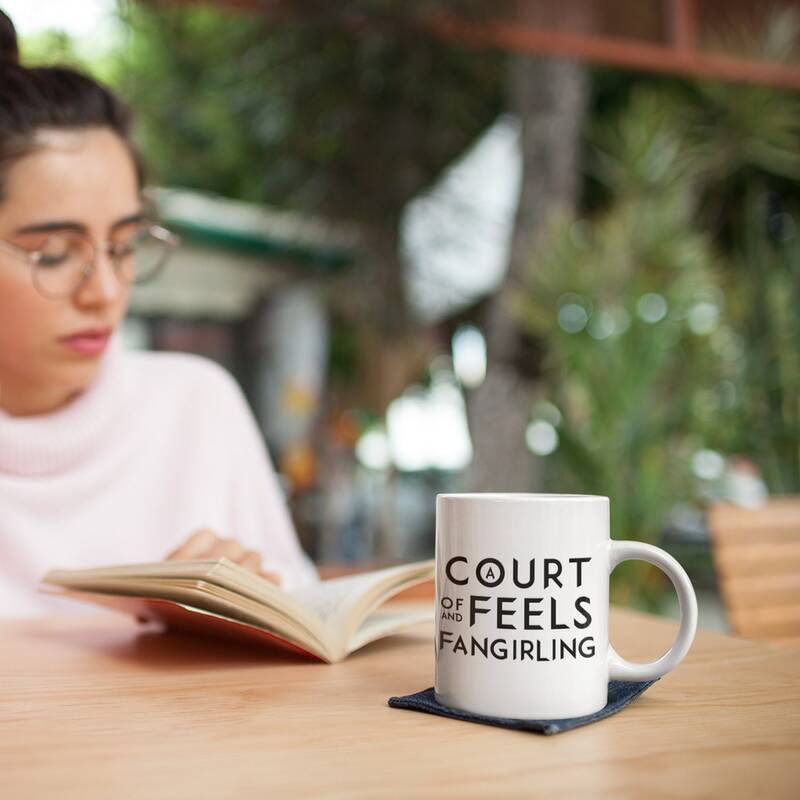 Super cute mug! 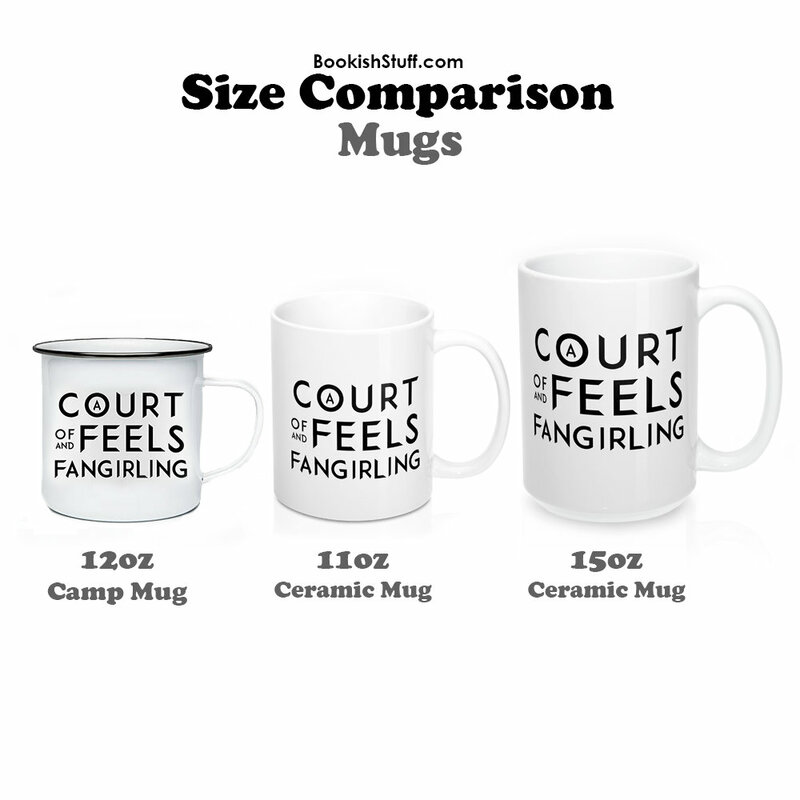 Item arrived quickly and as described!